http://www.nordinagency.se/wp-content/uploads/2014/02/new_logo.png 0 0 Anna Frankl http://www.nordinagency.se/wp-content/uploads/2014/02/new_logo.png Anna Frankl2017-09-25 17:45:362017-09-25 17:45:36Influencer praises "Sjörök"
Czech rights sold for The Patriots! 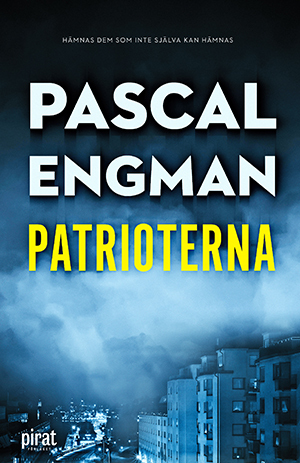 We’re delighted to announce that The Patriots, the debut thriller from Pascal Engman will be published in Czech by Dorbovsky / Omega. 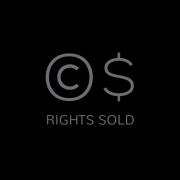 http://www.nordinagency.se/wp-content/uploads/2014/02/rights_sold_bw.png 500 500 Steve http://www.nordinagency.se/wp-content/uploads/2014/02/new_logo.png Steve2017-09-25 10:57:342017-09-25 10:57:34Czech rights sold for The Patriots! 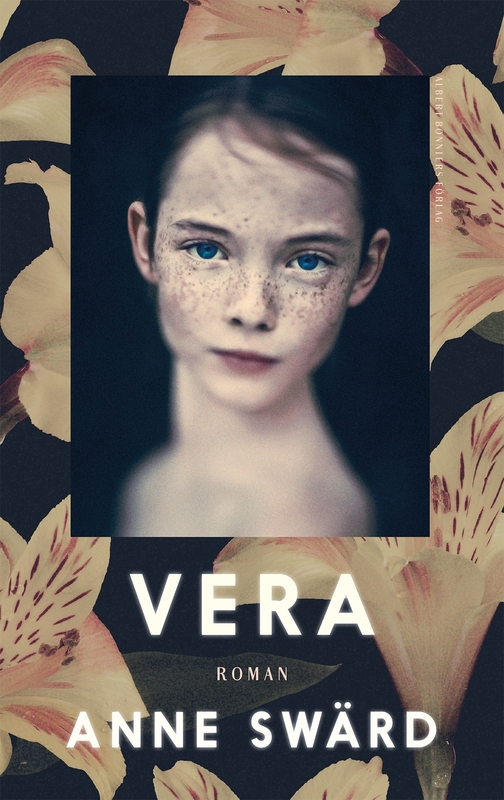 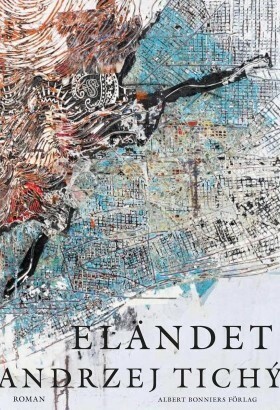 We’re very pleased to announce that Danish rights to Anne Swärd‘s wonderful novel Vera have been sold to Gyldendal! 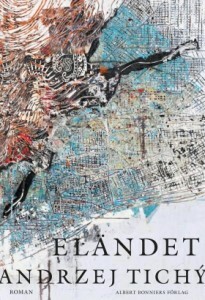 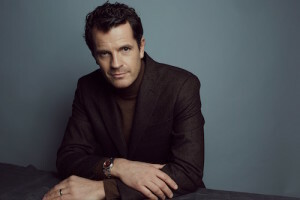 We’re delighted to announce that Wretchedness, the August Prize shortlisted novel from Andrzej Tichý will by published in English around the world by And Other Stories. We’re very pleased to announce that Norwegian rights to Anne Swärd‘s wonderful novel Vera have been sold to Gyldendal. 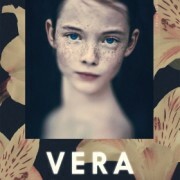 Viveca Sten in two book deal to US! 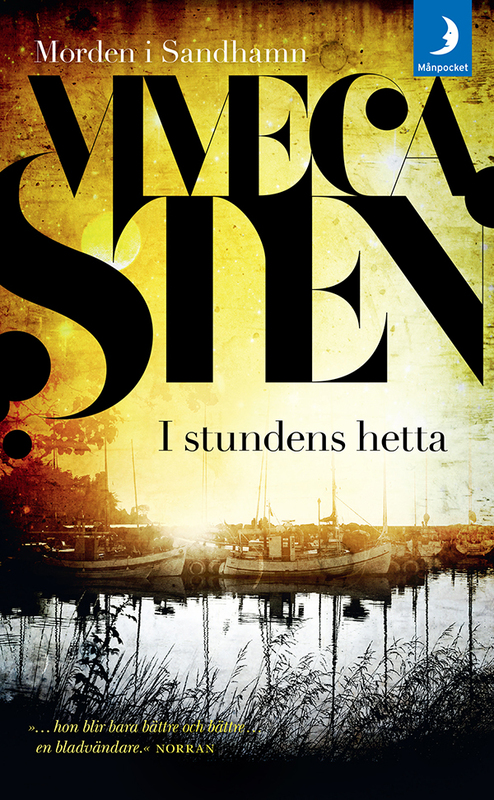 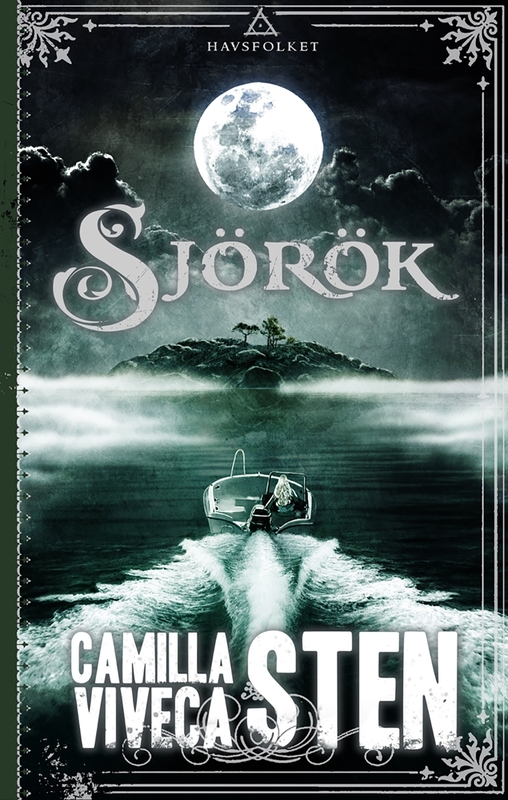 AmazonCrossing in the US have acquired books 5 and 6 in the Sandhamn Murders Series by Viveca Sten, In The Heat Of The Moment and In Harm’s Way. 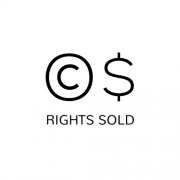 http://www.nordinagency.se/wp-content/uploads/2014/02/rights_sold_wb.png 500 500 Steve http://www.nordinagency.se/wp-content/uploads/2014/02/new_logo.png Steve2017-09-12 17:06:492017-09-13 20:51:07Viveca Sten in two book deal to US! 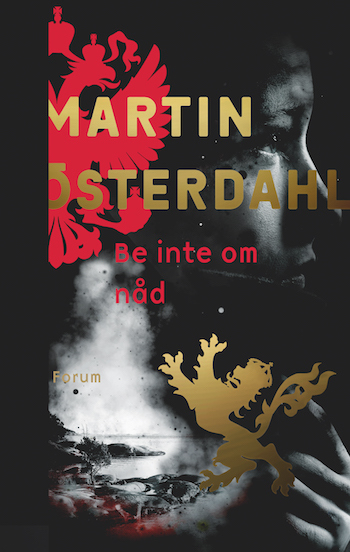 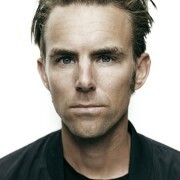 We’re delighted to announce that Martin Österdahl‘s Max Anger series will be published in Estonia by Tammerraamat who acquired the rights in a three book deal.